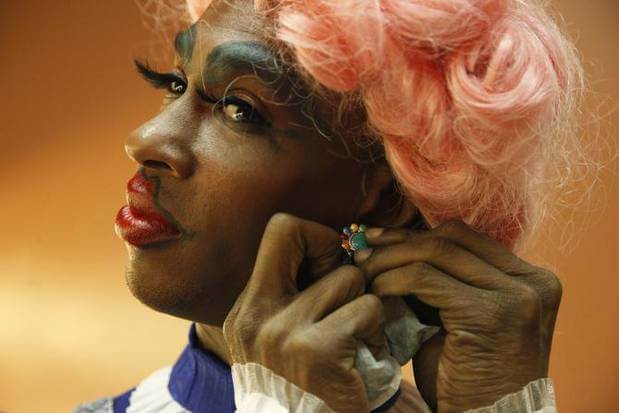 Recently, current and former students signed on to work on location with David Pinkston, instructor of cinematography in the Film Program at KD Conservatory…. KD Conservatory Graduate, Zachary Kelly’s film Addiction, will be screening at the Lake Charles Film Festival this Saturday, October 11 at the end of the 9pm shorts block…. 19 Sep: Congratulations to the Summer 2014 Graduates! 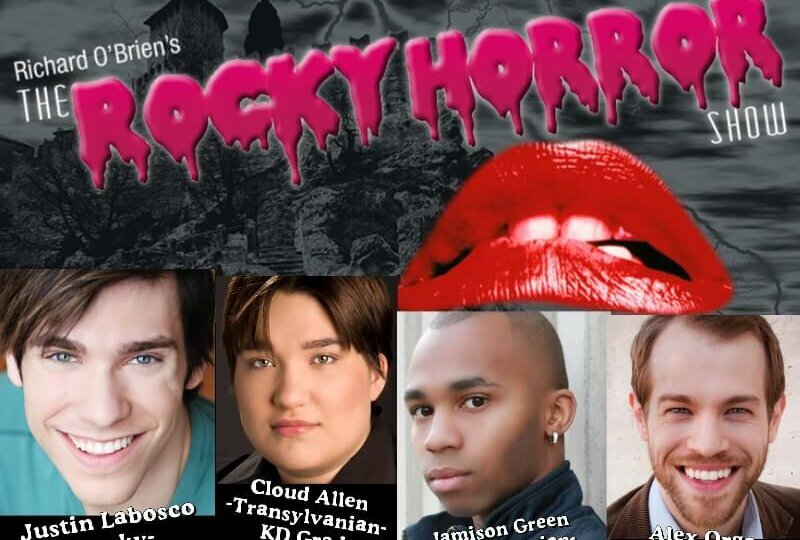 12 Sep: DTC’s – Rocky Horror Picture Show…featuring KD Alum, Current Students and Instructor!